Substantial sized property spanning over three floors with detached garage. The property briefly comprises of a front and rear reception room, kitchen, Four double bedrooms with family bathroom and a master bedroom with En-suite bathroom. 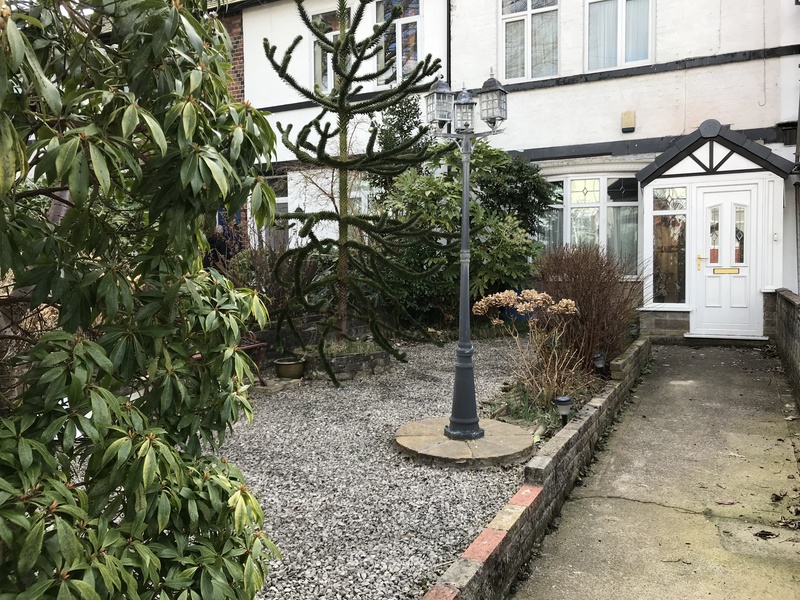 Situated close to the border of Salford and Prestwich, on Moor Lane, this property is ideally situated within easy commuting distance to both Manchester City Centre and Prestwich Village. viewings are highly recommended.